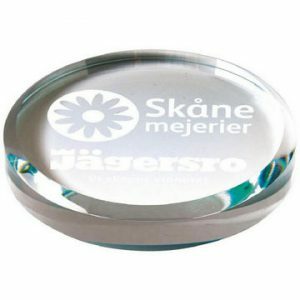 We stock a wide variety of paperweights. 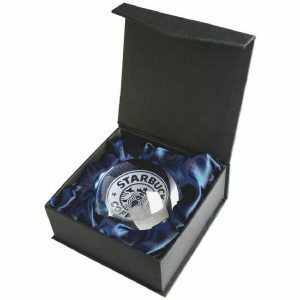 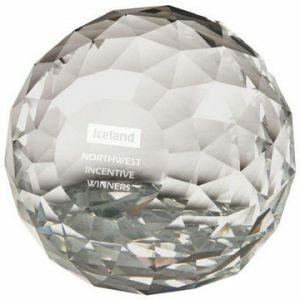 All of our paperweights can be personalised to add a touch of magic for the special person receiving the award. 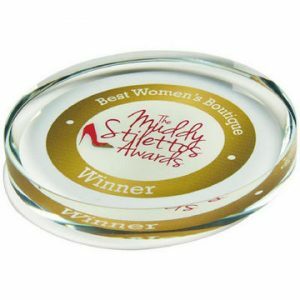 Our paperweights can be used for numerous occasions and events including charity events, milestone birthdays meaning you can get quality, affordable engraved paperweights direct from Challenge Trophies. 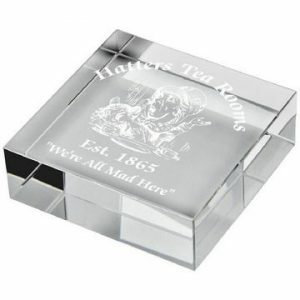 View our selection of paperweights above or give us a call on 020 8722 0250.